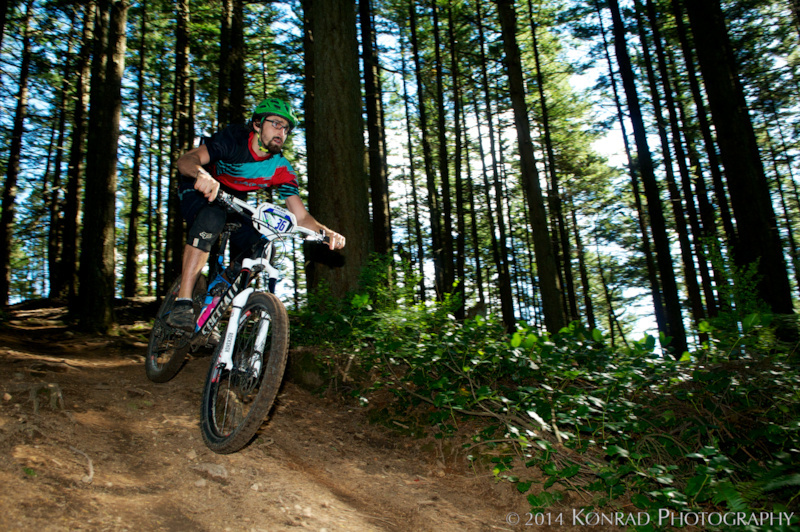 Chuckanut Mountain and the Whatcom Mountain Bike Coalition(WMBC) played host for the second year in a row to the Cascadia Dirt Cup Series Finale. Heavy rain and high winds battered the area the week leading up to the race day. 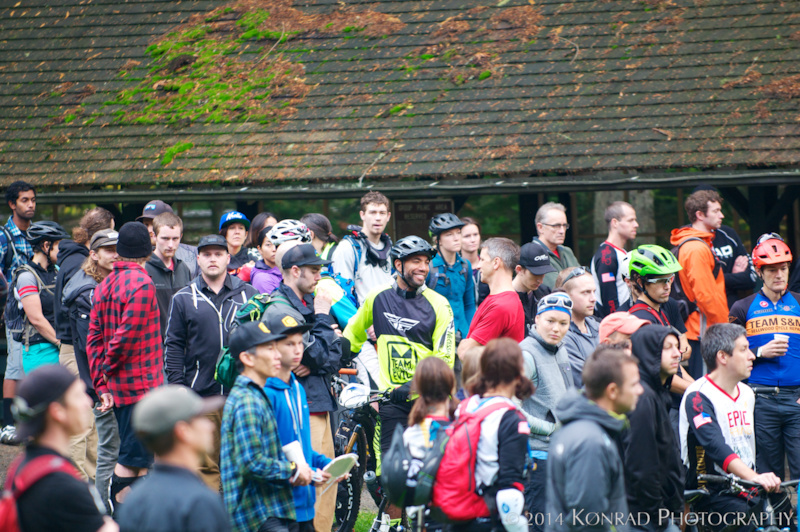 However, the clouds parted and the sun came out the day before the race and as a testament to the awesome trail building skills of the WMBC, the race course was the tacky, hero dirt CDC racers have been accustomed to this year. 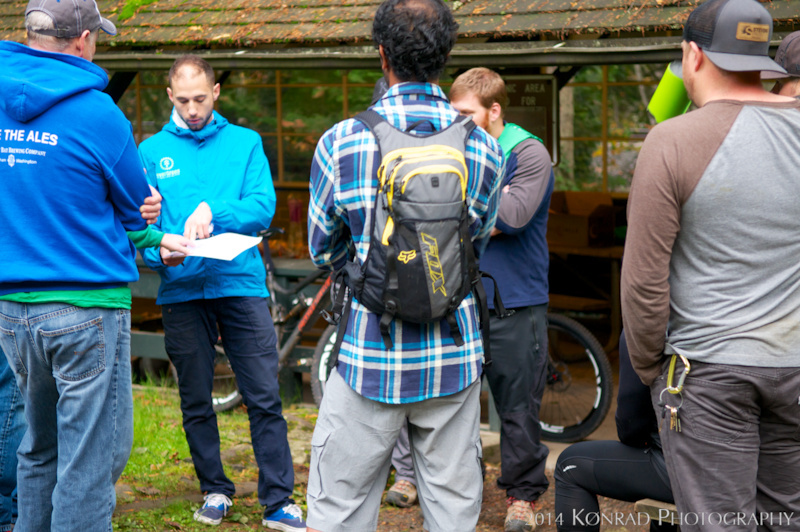 With 250 racers the day starts early as James Whitesides goes over volunteer assignments. There was a lot of nervous excitement in the air before the race. Some hoped to hang on to their series overall lead while others wanted to end the series on a high note. Dawn Fidler of Fanatik Hot Flashes is so fast her number plate fell off. 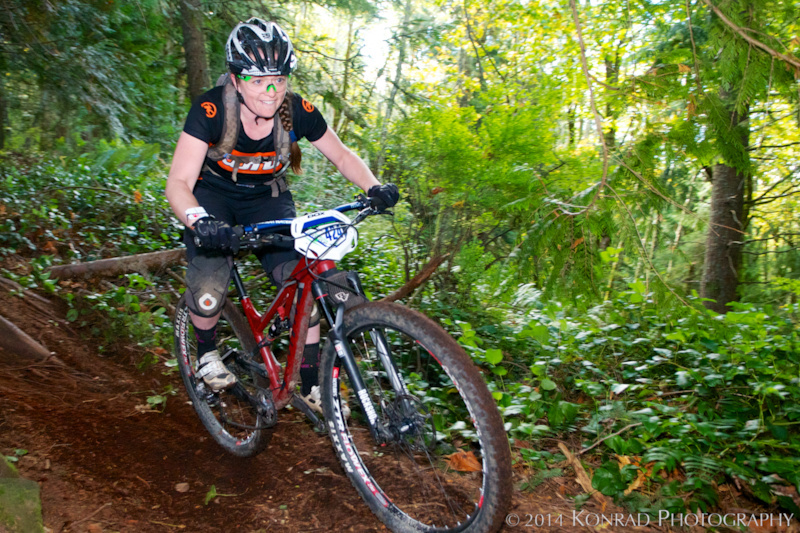 2nd on the day was enough for Dawn to take the series overall in Pro Women. 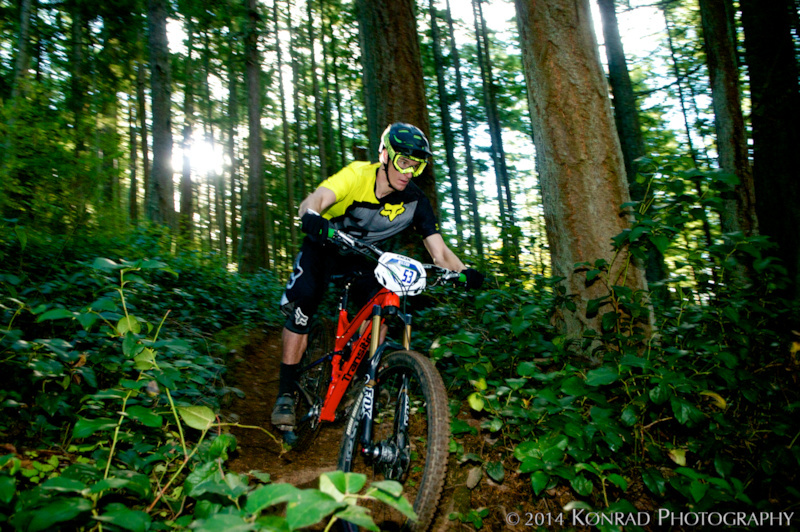 Felt Enduro Team rider, Charlie Sponsel on his way to 1st for the day and 3rd for the series in Pro Men. 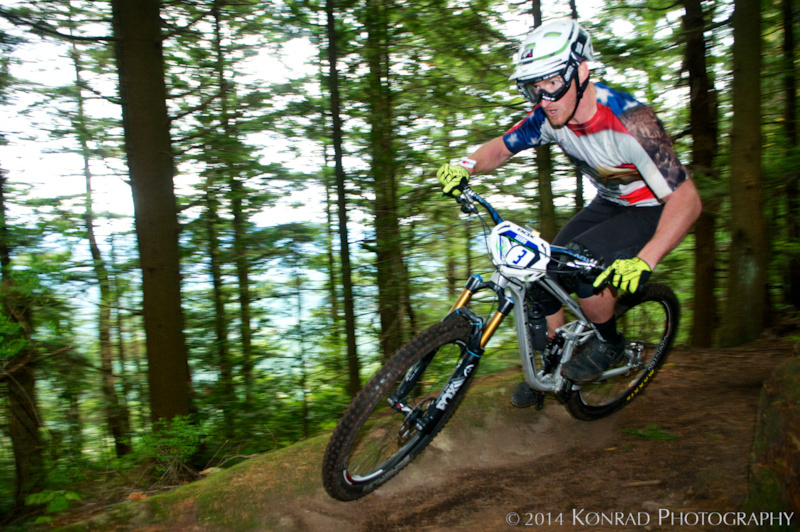 Alex "Krunkshox" McGuinnis wrapped up the series overall in Pro Men with a solid 2nd place on the day. 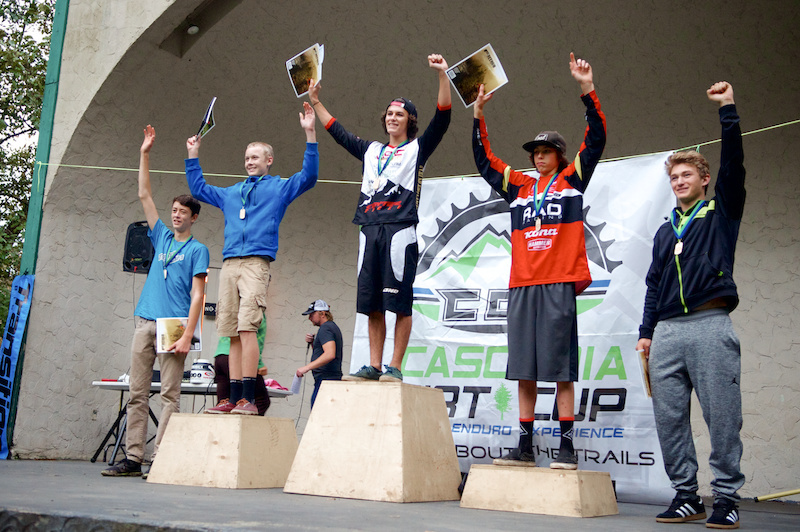 Jimmy Schwend-Cloherty of Tall Tree Racing raced to a 2nd place finish and the series overall winner in Juniors. 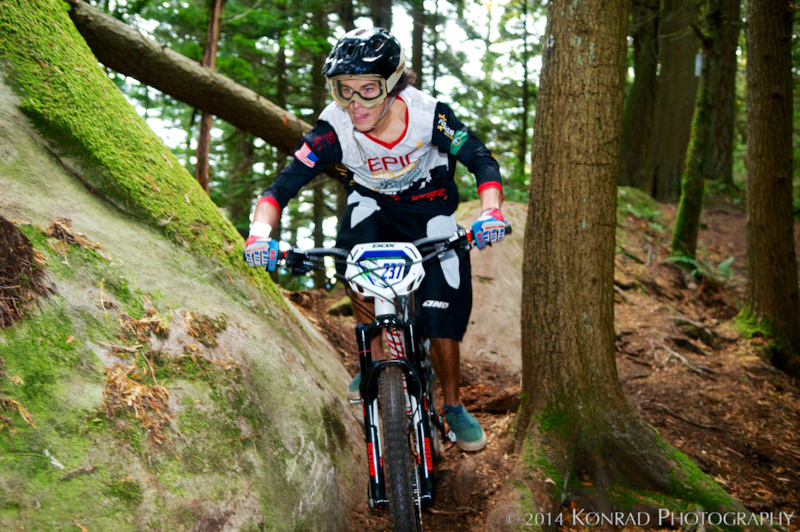 Linnea Rooke placed 6th in a competitive Sport Female(18-29) category. Tyler Booth of All Out Racing. Andrew Oberst finished a hard earned 6th but it was enough to take the series overall in the Sport Male Senior Category. 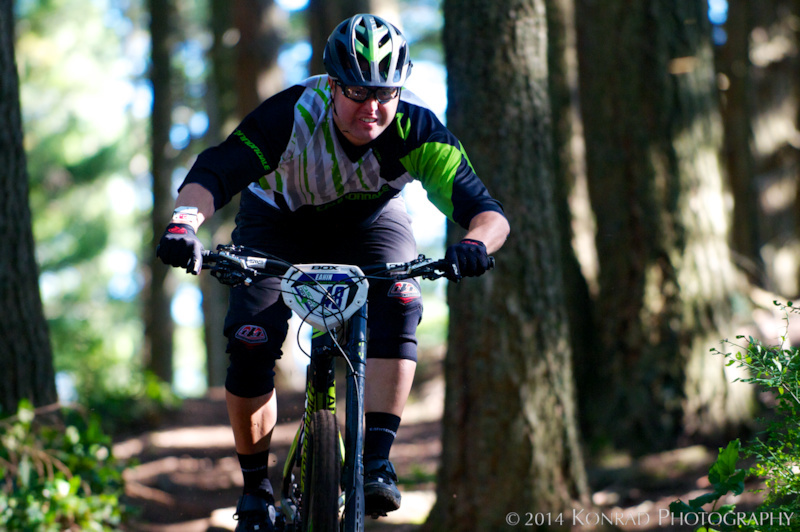 Jeff Troyer digging deep and leaving it all out on the course. 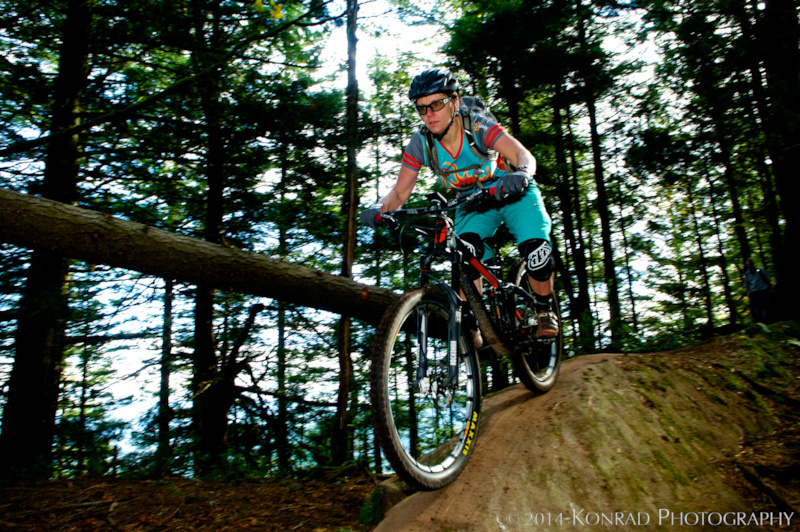 Angi Weston of Kona Bicycles 3rd in Pro Women. 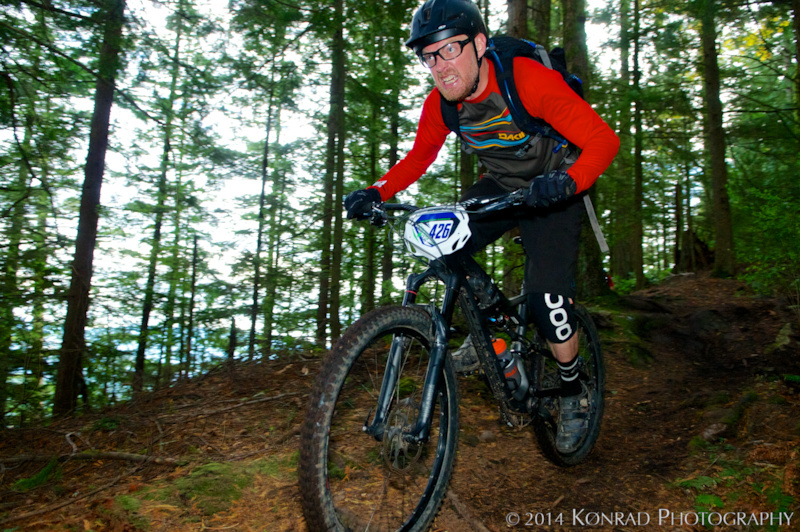 Ben Furbee ripping through the salal. 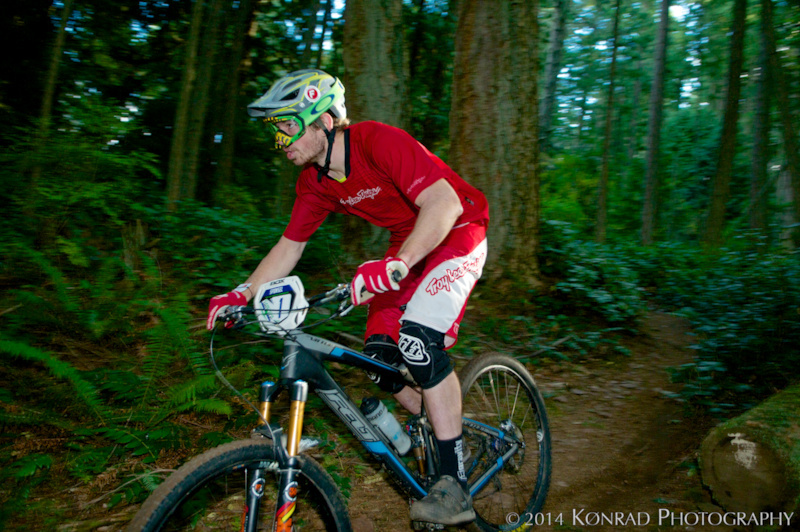 Epic Racing's, Jason Eiswald put it all together for a solid victory in the Juniors. 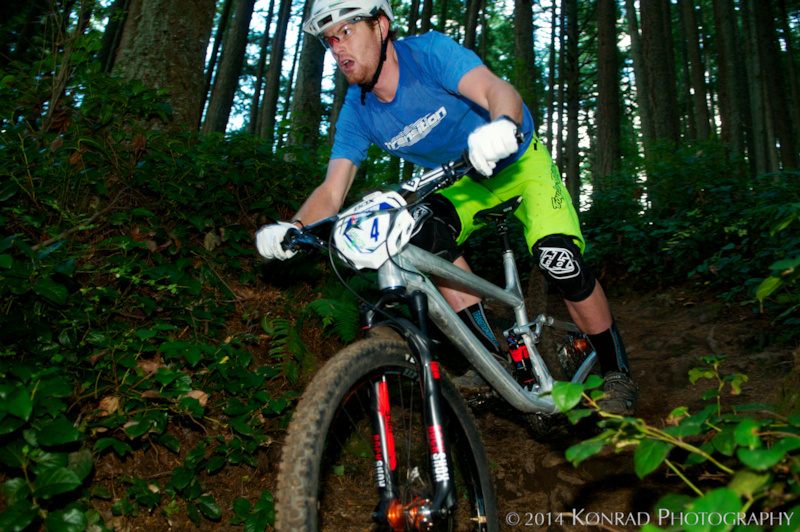 Darrin Seeds of Transition Freedom Riders puts the hammer down to a 7th in a stacked field of pros. Mathew Moravec 9th in Expert. With the win today Kim Eakin was 5 for 5 in the Expert Male Masters. The best podium shot of the day. It's been an absolute blast watching these kids race over the summer. Juniors; 1st - Jason Eiswald; 2nd - Jimmy Schwend-Cloherty; 3rd - Layton Meyers; 4th - Mathew Seemann; 5th - Blake Rollins. That's a wrap... It's been an amazing year and a huge thanks to all the volunteers, sponsors and racers who supported us in 2014. 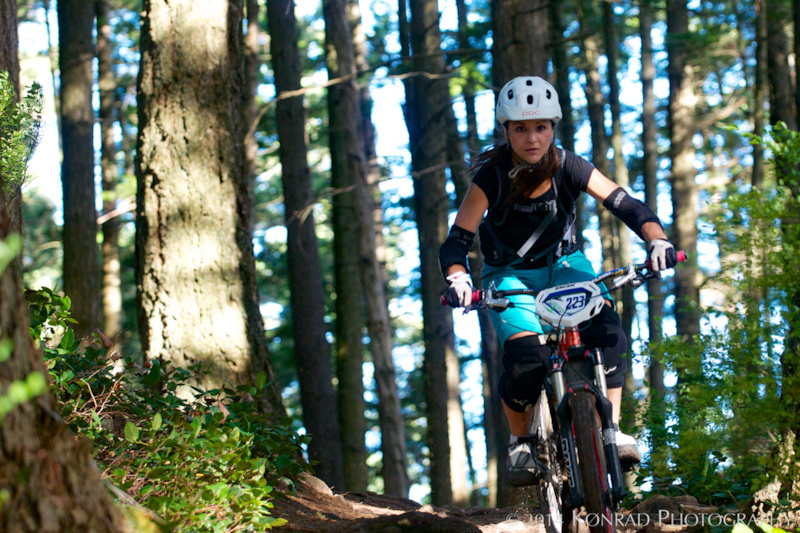 We donated grand total of $17,000 to the trails this year and we couldn't have done it without you. The CDC team is already working hard on 2015. You can expect a couple new venues and we're bringing back a classic. Look for the schedule release soon. 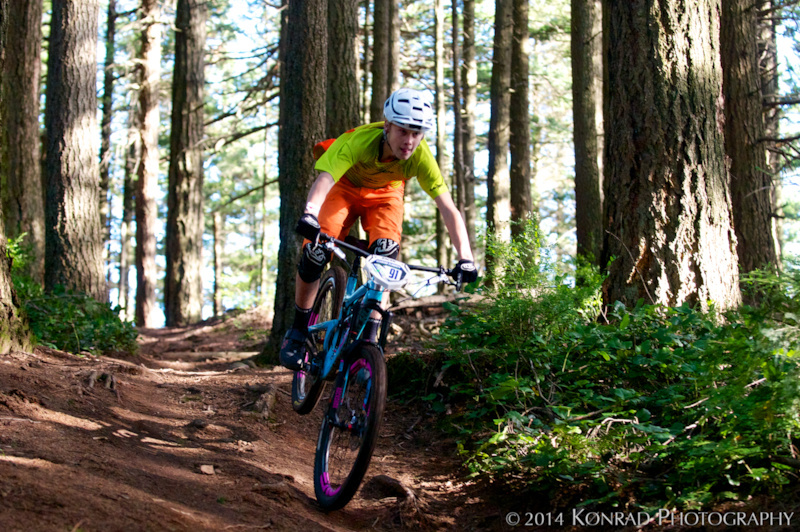 Jason Eiswald as a junior had the 5th fastest time on stage 2 and was top 12 overall even with a flat on stage 1. His brother (Carson) won expert and was top ten overall. Guess it was 13th overall and 5th fastest time on stage 5. 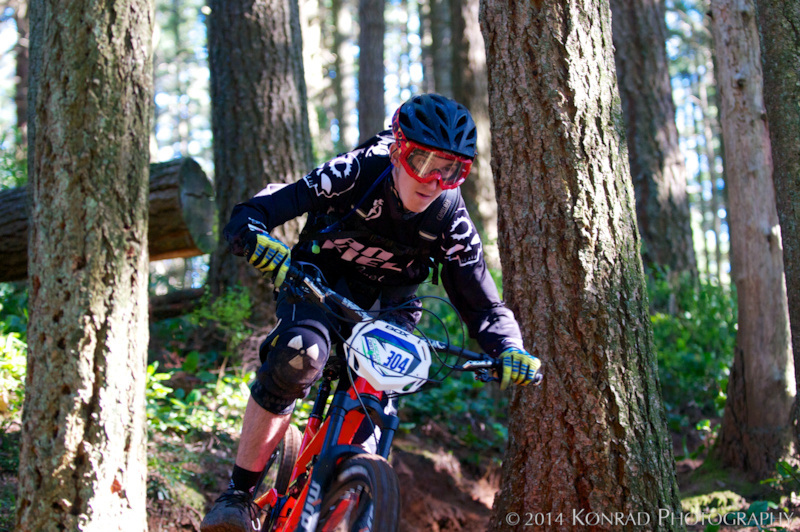 The Eiswald brothers are the future of NW Enduro racing! 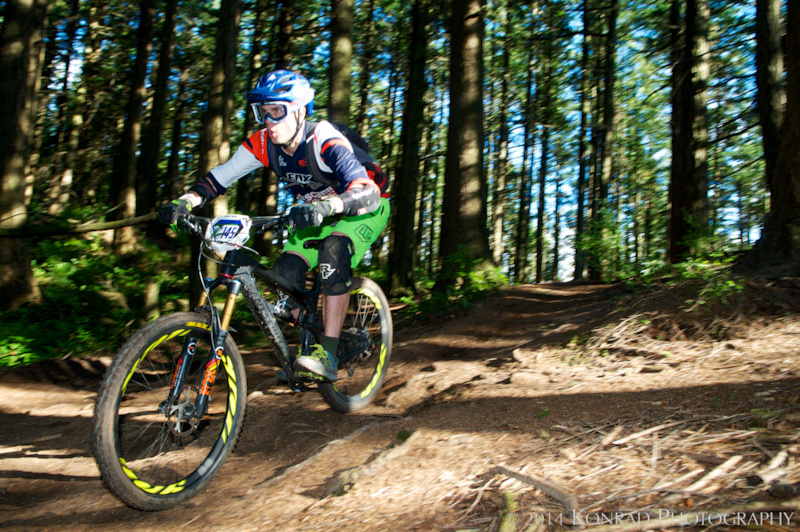 Alex was on the 140mm Bandit for most of the season, but he's been on the new 125mm Scout for the last two races, Mt. Hood and Bellingham. 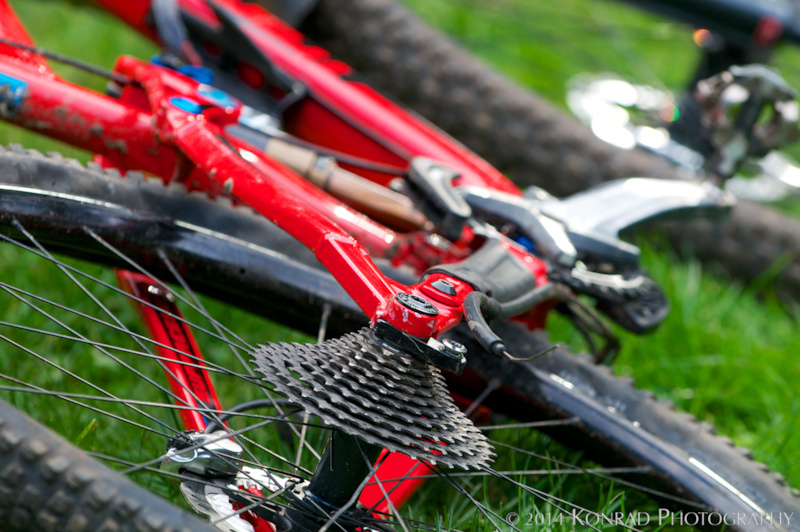 Both bikes had a 150mm Pike. And yes, 125mm or 140mm, Alex has been in pure beast mode all season. The guy is an animal.